There are now more accessories than ever to keep the modern bathroom fully functioning and limit any negatives in getting yourself clean this winter. Gone are the days where the bathroom was a place of necessity and hindrance, only used for the sole purpose of personal hygiene – small, cramped rooms that resembled something practical and functional, and needed to take up as little space in the house as possible. Today, the bathroom is seen as a place for pampering, relaxation and an escape from the stresses many people face in daily life. Larger rooms are sacrificed to create the ultimate bathroom space as more and more hours are spent in this new, tranquil arena. Since the focus on a luxury bathroom has become more prevalent we have seen an increase in original and creative accessories to complement such a stylish room. During the winter the bathroom would once have been considered a cold and unwelcoming place but thanks to these improvements opinions have wavered. One of the biggest, must-have, accessories for the winter is the heated towel rail. Since the turn of the century demand for designer towel rails has seen an almost exponential growth, and it is easy to see why. The repeated scenario of having to leave the shower and dry in the cold, with a coarse towel is a daily grind for the majority of the British public. With a heated towel rail it keeps the towel soft and warm to provide instant satisfaction for the, suddenly cold, user. Gone are the days of towels piled on top of simple bathroom towel racks! Now, we have instant bathroom towel storage. 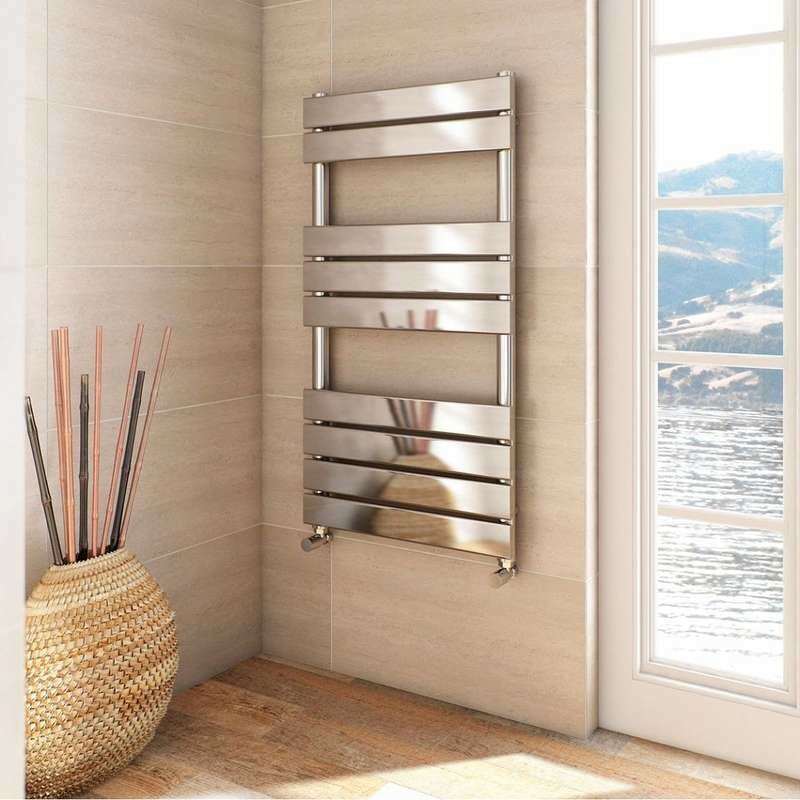 Where once having a heated towel rail might have seemed like an unattainable extravagance, their increased demand and subsequent reduction in price mean that warmed towels and luxuriant winter mornings are no longer the exclusive domain of the wealthy. However, is having a warm towel at hand the ultimate winter accessory? Creating a solution to being cold as soon as leaving the shower will be hard to beat; below are some other bathroom accessories that could provide the heated towel rail with some close competition. From a curved, sweeping profile to a sleek cabinet design there are many options for improving the basic bathroom mirror. 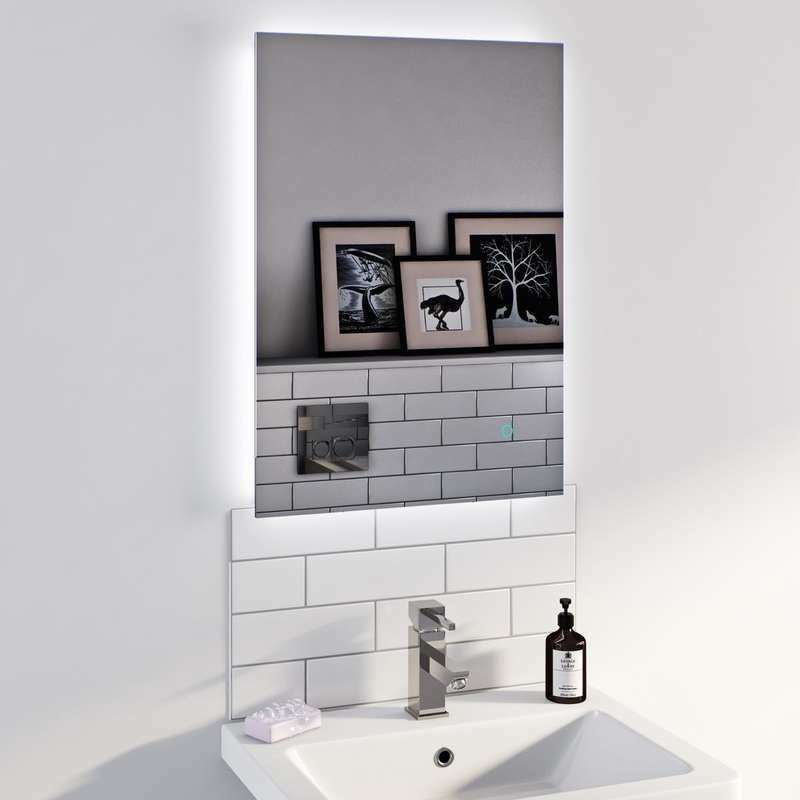 A mirror with lights installed will increase the appeal of the ultimate vanity piece, perhaps even defining the bathroom. Before, it was considered a fact of life that bathrooms remain steamy and damp after a shower; with modern bathroom fans the room can be steam (and damp) free with just the touch of a button and at incredible speed. From a wall-mounted candle holder to a to a sleek toilet handle there are many small accessories that can be added to a bathroom, creating the look and feel you had always dreamed of. It appears that all accessories from the small to the seemingly unnecessary can have an impact on the design, feel and comfort of a bathroom and the resulting experience it creates. However, nothing can beat the feeling of a warm towel once the cold winter hits, for that reason it surely must be the ultimate winter accessory. Check out our full range of bathroom accessories today, including small towel rail options for compact bathrooms. Heated towel rails are often seen as a bit of a luxury, but at VictoriaPlum.com they’re truly affordable. Follow our handy buying guide and get the the right heating for your bathroom.